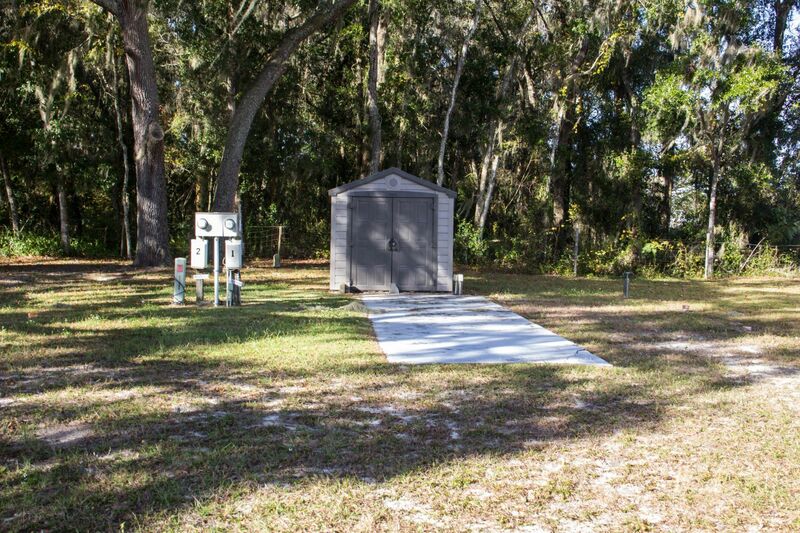 Rates - Countryside RV Park in Lake Panasoffkee, FL! Anyone applying for residency for 6 months or longer at Countryside RV Park will be required to pass a background and credit check prior to park approval. Minimum of 650 credit score is required. Rents are payable when due, late charge of $1.00 per day is charged after the 5th day. Electric will be charged at 0.12 cents per kwh. Absolutely no aggressive breed dogs!